Any gentleman with a healthy appetite knows that breakfast truly is the most important meal of the day. 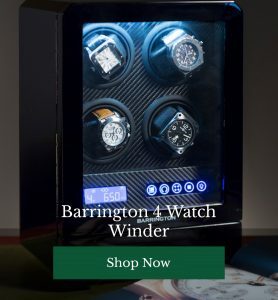 If you like to start your mornings the right way, with a breakfast fit for a king, technology has your back. Hang up your frying pan and forget about greasy splash-back, this bobby dazzler of a breakfast gadget is about to revolutionise your breakfast game forever. 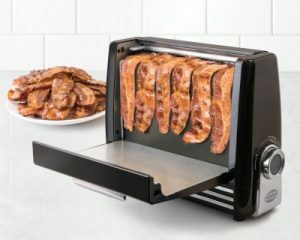 Stick up to six rashers of thick cut or regular bacon on the vertical cooker, set your timer to achieve your personal optimum crispiness and wait for this clever device to cook your breakfast bacon while simultaneously draining away unhealthy grease and fats. 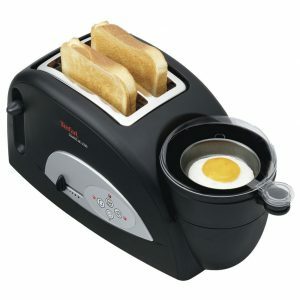 Make your toast and your eggs simultaneously. This stupidly handy gadget allows you to perfectly time your breakfast so that your eggs are ready exactly when your toast pops up! With the ability to both poach and hard boil eggs – and an option for cooking baked beans, this gadget has your whole breakfast on lock-down. Prefer your breakfast a little more continental? 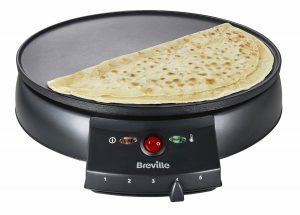 If you rate thin and crispy crepes over their thick America pancake cousins, this is the kitchen gadget for you! Mix your batter and go. Then top with the sweet or savoury ingredients of your choice – perfect for leisurely weekend breakfasts. 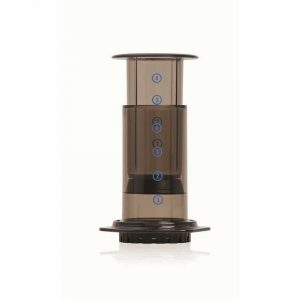 If you haven’t invested in an Aeropress yet, you can’t call yourself a proper coffee lover. These nifty gadgets make the perfect cup of Joe with next to no effort. 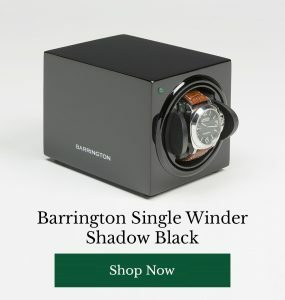 Far faster than a cafetière with reliably smooth results, this gizmo is your shortcut to amazing coffee. What is your ultimate breakfast? Do you have any breakfast gadgets you couldn’t live without? Share your picks with other readers below.